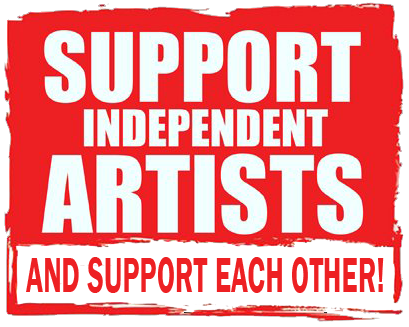 Please Support #Indie Authors, Especially This Month! | Sally Ember, Ed.D. Please Support #Indie Authors, Especially This Month! 05/05/2014 by Sally Ember, Ed.D. Great way to do that is to vote on your favorite indie published book in each category. If yours isn’t there, submit it! You can vote up to 5 times! Share! Please Vote for YOUR favorite (could it be THIS CHANGES EVERYTHING?) on the “50 Self-Published Sci-Fi Books Worth Reading” in Indie Author Land! There are also other lists. Submit/vote up to 5 times! Leave comments, too. This entry was posted in Indie or Self-Publishing, Marketing, Science Fiction and Fantasy, The Spanners, This Changes Everything, Writing and tagged This Changes Everything. Bookmark the permalink.